Edward Wolfe, 65, is a retired builder who lives in Eastbourne. For the past 10 years he has been troubled with a painful hip caused by osteoarthritis. He used to be very active, doing a physical job and walking and cycling in his spare time, but as time went on he has been able to do less and less and eventually had to retire from his work. 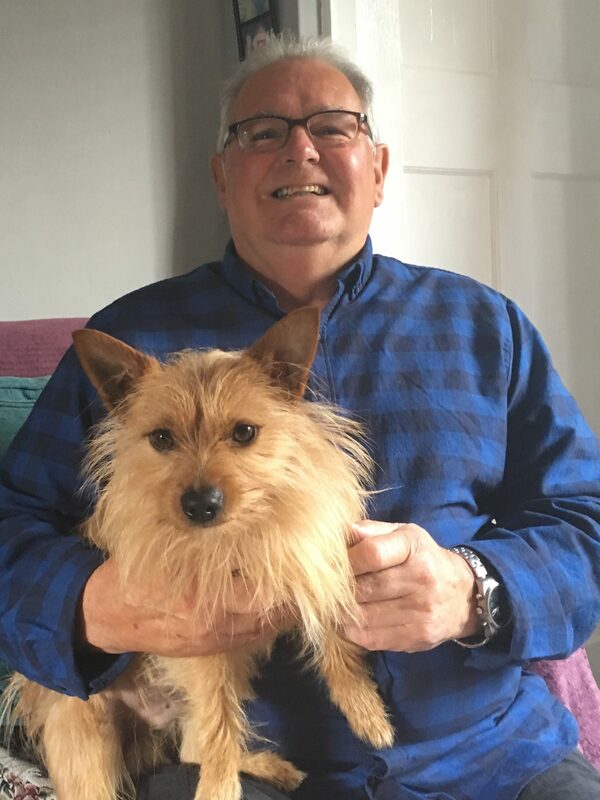 About five years ago Mr Wolfe was offered a hip replacement – he almost went through with it but he didn’t feel 100% confident that it was the right thing for him at that time. He felt that he would prefer to try and manage the pain and keep active. His GP supported his decision to self-manage and agreed that they would regularly review how he was coping. Mr Wolfe managed well up until recently but is now getting more pain and is having difficulty walking. His GP referred him to Sussex MSK Partnership East and he had an appointment with Extended Scope Practitioner Matt Daly at the community clinic in Wartling Road, Eastbourne. “It was a really good experience – so convenient: the appointment was just around the corner from my house, there was no waiting and everyone treated me with courtesy and respect,” said Mr Wolfe. “Matt Daly explained what was wrong with me and why the pain was getting worse in such a straight forward way that I felt I learned more about my condition in 10 minutes than I had in the last 10 years.